They told me to write a bio of myself. I hate writing bios. It’s like “here’s all the great stuff about ME!!!!!!! Aren’t I FAAAABULOUS??? !” So I’m just going to start at the beginning. Just kidding. I won’t put you through that. Here’s what you really need to know about me, I am pretty much just like you. I was born and raised in Tampa Bay (the Burg to be exact). I went to St. Pete High (go Green Devils! ), then graduated from USF with a Bachelor’s in Communications (Go Bulls!). After many many years waiting tables I landed a part-time job with one of our sister stations. From that moment I did everything I could to make my radio career happen (I was OVER slingin’ salad and bread), and I wanted to do It here. Why? I truly love Tampa Bay. It’s my home! I also LOVE music and I love this station. 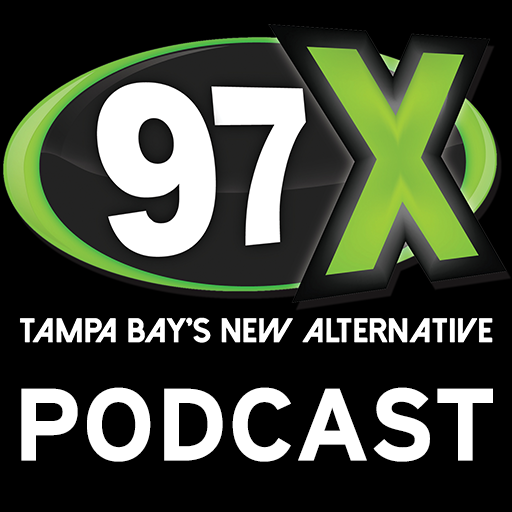 For goodness sake I was crowd surfing at NBT in high school and now I’m ON 97X!?! It’s CRAZY. I’m into all the same things you are, going to the beach, jamming out at shows, my cat, trashy reality TV, drinking during the day, swooning for Tyler Joseph, wasting money I don’t have at TJ Maxx, Snapchat filters, and so on. I’m so looking forward to tweeting memes back and forth, meeting you at concerts, and learning all of your music and band obsessions. Thanks for reading and I’ll talk to your faces soon!!!! Sam Interviews some of the biggest names in Alternative music.